Now that you’ve settled into being back at school, it’s time to get your hands on a pair of sweet sneakers before cooler, fall weather sneaks up on you! Here are five pairs of fun sneakers, all available for under $25! Slip ons are great for on-the-go: no tying required. 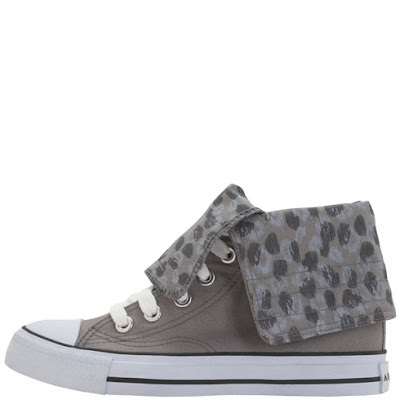 These sneakers are fun and comfy. 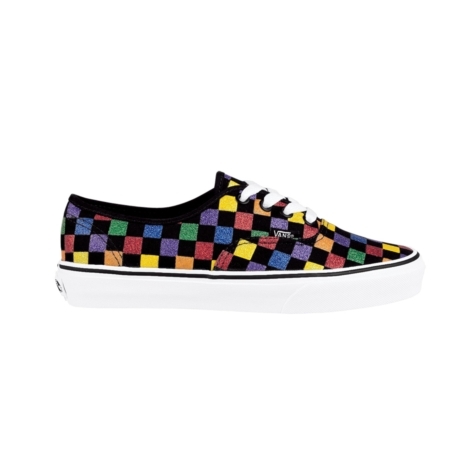 With eleven colors and patterns, you’re sure to find one to match your personality. These sneakers match with everything. They are the perfect sneaker for fall. 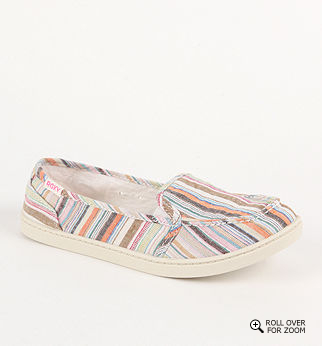 And they look great matched with jeans for a cool, casual look. 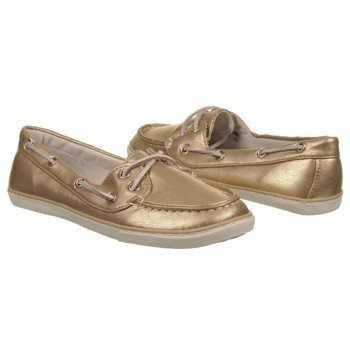 Boat shoes are always in style. The gold color can make any outfit more glamorous. 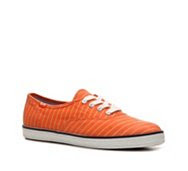 These shoes are hip, cool and funky. You can fold them or unfold them to create your perfect look. Wear these shoes to add flavor to any outfit. They will really make your outfit POP! Finish up your back-to-school shopping with one of these amazing pairs of shoes. All under $25, you have no choice but to stock up!